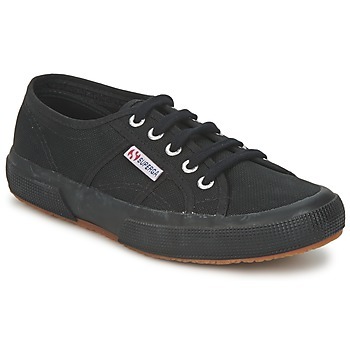 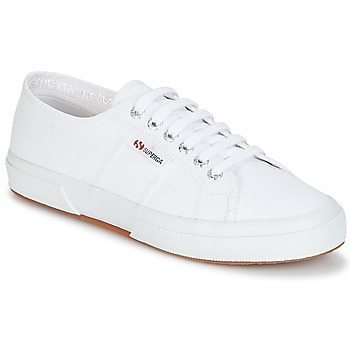 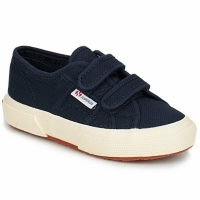 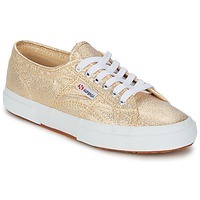 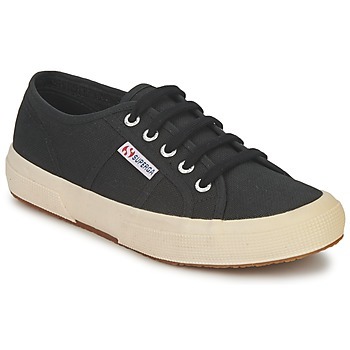 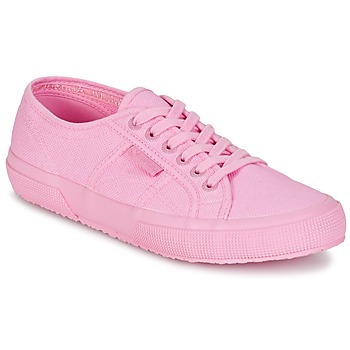 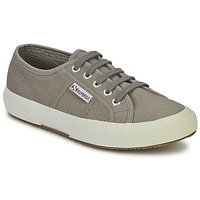 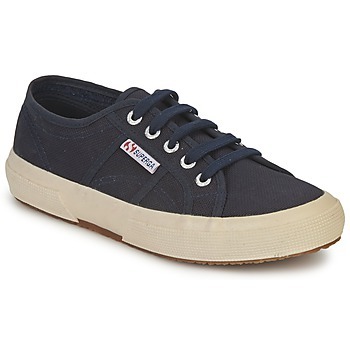 SUPERGA Shoes, Bags - SUPERGA - Free delivery with Spartoo UK ! Yesterday they were just trainers, today they are a basic essential : this casual trainer from Superga is perfect for any generation and is a real fashion phenomenon. This season, they are available in a large variety of colours to match anything in your wardrobe! 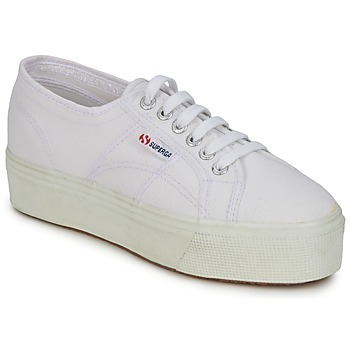 The collection of shoes from Superga has evolved over the years. 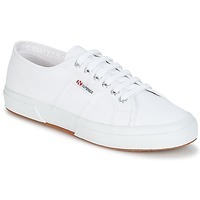 The Italian brand has something for everyone, with exceptional offers on men's shoes, women's shoes and children's shoes. And Spartoo carries all the latest models including the Superga 2750 you've been looking for! 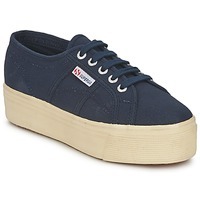 The brand Superga initially specialised in tennis shoes has evolved today to offer trainers, high tops and even Wellington boots! For shoe addicts to get what they need, Spartoo has a whole range of de shoes on sale. 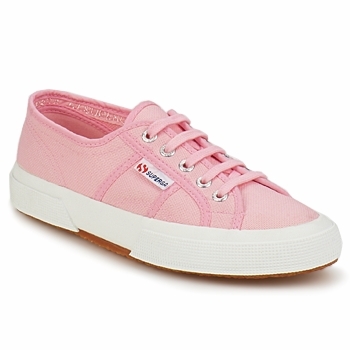 And this includes designer shoes, especially Superga, Converse All Star and Bensimon.